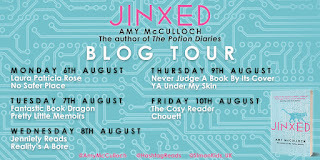 Jinxed is one of my favourite books of the year so I'm excited to share an extract from Chapter 1 as part of the blog tour. 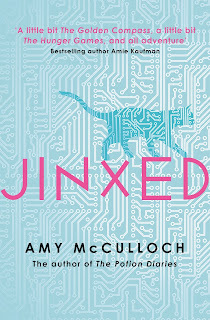 Simon and Schuster have also offered a fantastic giveaway – a signed copy of The Potion Diaries and a copy of Jinxed! Head to the bottom of the post for details of how to enter. Smoke rises from the tip of the soldering iron, my eyes watering as I stare at the motherboard through the microscope. I don’t dare to blink, not until I finish melting the silver solder with its rosin core flux into miniature peaks, connecting the loose components together. I count the seconds in my head as the solder dries. The butterfly lifts its delicate mechanical wings, scalene triangles of filigree metal opening and closing as it runs through system checks. Whirr-click. A small vibration signals the ‘okay’. ‘Yes!’ I jump to my feet and dance, swaying my hips in time to the victory music in my head. I grin. ‘Okay, just one final thing.’ I take Petal from Mom, gently placing her back under my microscope as I sit back down in my chair. My work is flawless: so neat the repairs are barely visible. Taking it to the Moncha vet would have taken days (and cost a fortune), but I’ve finished in less than an hour. ‘Thank you, honey!’ Mom wraps her arms around me, planting multiple kisses on my forehead. I groan in mock-mortification, but my face heats up with the warmth of her praise. It’s not that big a deal. I’ve had a lot of practice with Petal. The butterfly baku is one of the bestsellers for Mom’s demographic and insects in general are the least complex models on the market, offering the bare minimum of functions like text and talk, a browser, GPS. The butterfly is extra popular because of the ability to customize its wings. On the flip side, the wings are flimsy, prone to snapping with the tiniest snag, which in turn damages the internal electronics. Petal is a perfect example. She got caught when Mom unwound her scarf and her projector malfunctioned. 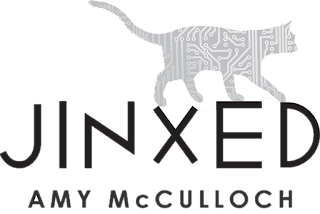 a loose wire and a dodgy PCB connection – and the rest of the world falls away. Even the fact that any minute now I’m going to receive the biggest news of my fifteen-year-old life. ‘Yup.’ All moisture evaporates from inside my mouth, and I try in vain to return the smile. I sense hesitation from Mom, her fingers drumming a pattern up and down my spine, so I stand up abruptly from my chair. 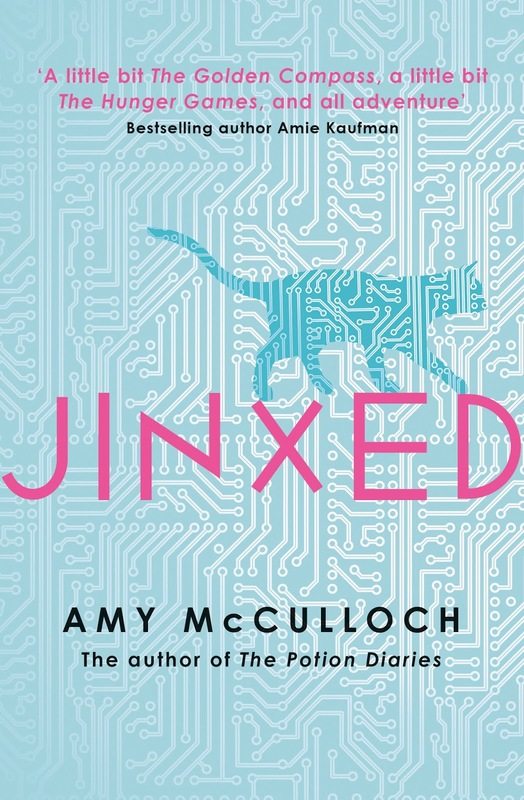 ‘Better put this stuff away,’ I say, gesturing to the tangle of silver wire and machinery. Mom gives me one final kiss on the top of my head. ‘Whatever happens, you’re still the best companioneer in this household.’ She heads over to the sink, Petal fluttering up to the leash behind her ear, where she plugs in to charge. Mom bobs her head in time to some invisible music, and I assume Petal has started streaming her favourite podcast. I wipe the end of the soldering iron with a sponge and pack it away, closing the case with a decisive click. Some people ask for bikes or giftcards or books for their birthday. I asked for a soldering iron. I had researched a store on the outskirts of town that sold refurbished electrical tools and casually added it to Petal’s GPS database – and Mom had taken me there on my fourteenth birthday. Hey, Monica Chan – who invented the bakus and lent her name to Moncha Corp, now the largest tech firm in North America – had one when she was a teenager. I’d read that somewhere. If it’s good enough for her, it is for me too. As Zora, my bff, would say, that doesn’t make you special – it just makes you weird. I carry my kit and microscope back to my room. Mom normally hates it when I solder in the condo – the metallic smell seems to sink into everything, from the pillows on the sofa to the rice in the cooker – but when it’s her own baku that needs repairing she makes an exception. That’s too often for my liking. The level 1 insect bakus are renowned for being a bit . . . buggy. If I had my choice, I know exactly what baku I would get. I’d go straight for one of the originals. One of the level 3 spaniel models, with cute floppy ears and a tail that works as a selfie stick. If I close my eyes, I picture hanging out with my baku in my room, teaching it to play games, helping me with my homework and cuddling up with it at night. But you only get a spaniel baku *if* you get into Profectus, my brain reminds me. My dream school – Profectus Academy of Science and Technology – founded by Monica herself, and fully owned and operated as a division of Moncha Corp. I need the grant they offer incoming students who can’t afford the minimum level 3 baku. Otherwise, the only one I can afford is a puny level 1. Even though I’ve been eligible to get my first baku for a week (since I finished junior year for the summer), I’ve put off going to the Moncha Store until I found out about my admissions status. I’ve done everything I can to make it happen. I have near-perfect grades, checked off all the extra-curriculars, participated in science fairs and early bird band and volunteered for an environmental charity to pad out my resume. Zora once told me I was a lock for a place because no one worked as hard for it as I did. If only it was that easy. It’s not like I’m Carter Smith, the son of Eric Smith – Monica’s business partner and co-founder of Moncha. Carter is also in our grade at St Agnes, and even though I beat him in all our classes, and in two science fairs, I know he’ll get in without a fight. Whereas my dad . . . I twist the ring on my finger, the only object I have left of him.
. . . is just a liability. I don’t let myself think about it any more. Besides, Mom and I, we owe Moncha everything. They gave us a place to live when Dad disappeared, gave Mom a job and provided childcare for me while she worked. Without Moncha, I wouldn’t have met Zora. No matter what, I want to work for the company – I’d sweep Moncha floors if I had to, a practical dung beetle baku at my side. But if I truly let myself dream . . . I know what I want to do with the rest of my life. I don’t want to work for Moncha. I want to be Monica Chan. I want to be a companioneer, one of the people working on the bakus. 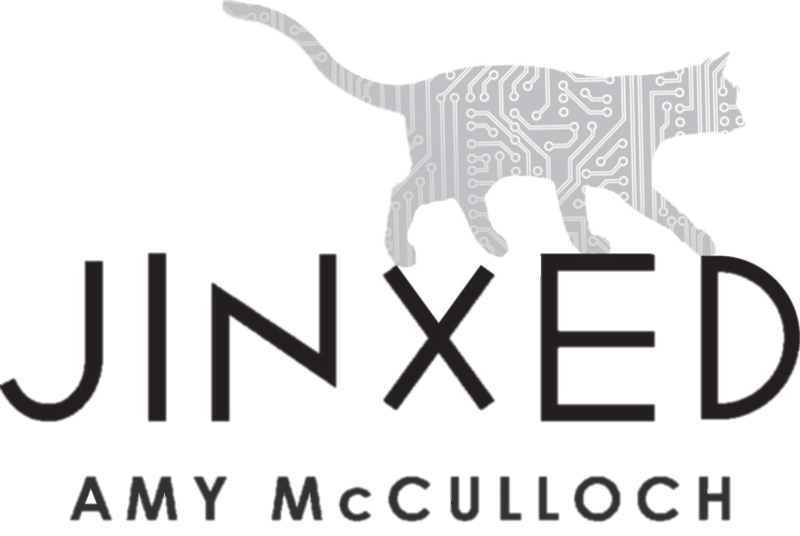 I want to design new animals, innovate for existing ones, implement even more amazing features. Every day would be a challenge. 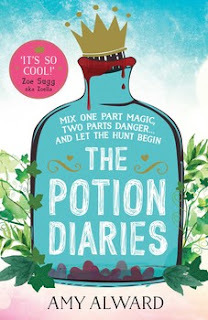 That extract makes me want to read the book all over again! 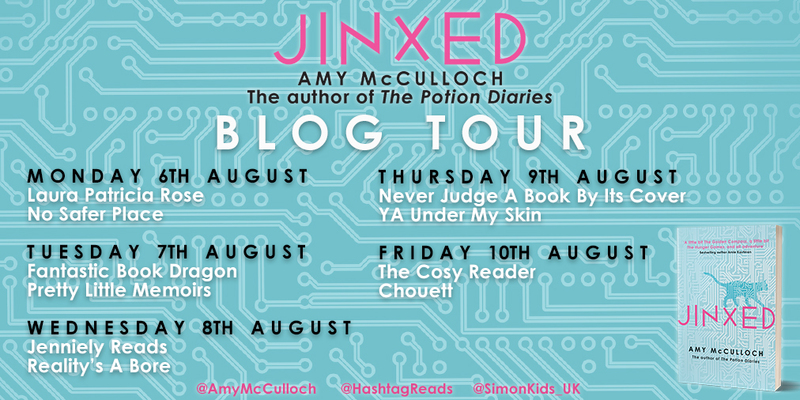 For a chance to win your very own copy of Jinxed and a signed copy of The Potion Diaries, either comment on this blog post or head over to Twitter @yaundermyskin and follow the instructions in my pinned tweet. The giveaway ends on 23rd August at 8am GMT and the winner will be announced on Twitter. Good luck!